BlackProGen LIVE! People of Color in the West: Arizona, California, and Nevada - who is nicka smith? 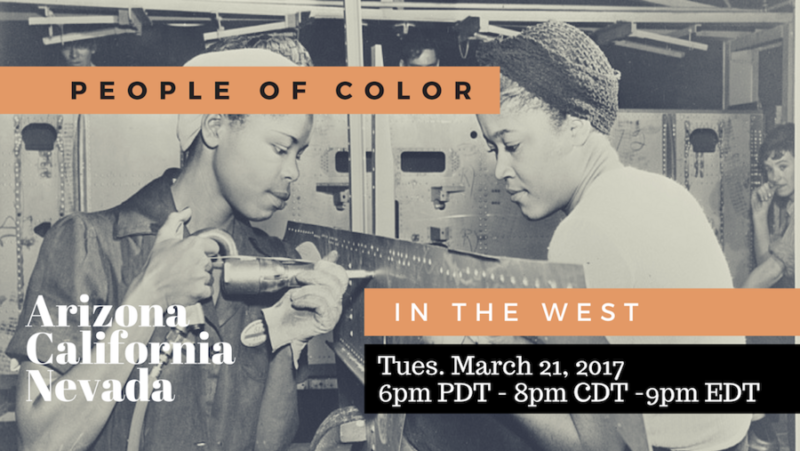 War, innovation, and The Great Migration brought many people to Arizona, California, and Nevada. Find out how to trace your connection to those states on the March 21, 2017 episode of BlackProGen LIVE! “As World War II commenced, defense production skyrocketed in Los Angeles with more than $11 billion in war contracts, which called for labor in the automobile, rubber and steel industries. Black Americans migrated West in response.”(1) In just 30 years, the Black population of just Los Angeles went from 63,700 in 1940 to 763,000 in 1970. Chinese Americans were some of the earliest inhabitants of San Francisco, Learn about records, resources, and more regarding people of color and their history out west. Click here to watch the episode or view it below. We also had a great discussion during our Ask Mariah session regarding David Johnson of St. Mary Parish, Louisiana, ancestor of the submitter. Weigh in below with your comments! 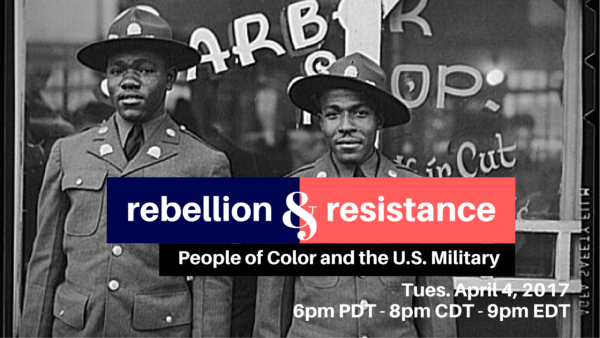 Our next episode is Rebellion and Resistance: People of Color and the U.S. Military on Tuesday, April 4, 2017 at 6pm PDT/8pm CDT/9pm EDT. 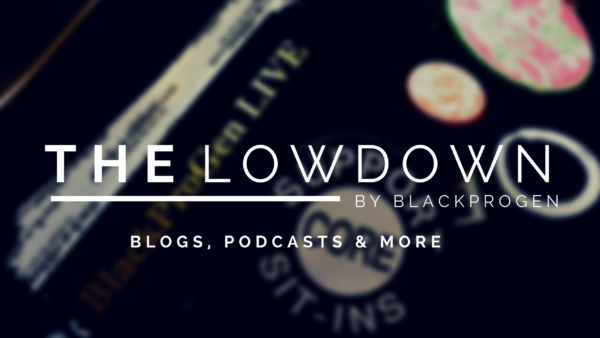 Be sure to check out our schedule for upcoming episodes. Need reminders? Visit my YouTube page and click the “Set Reminder” button. (1) Simpson, Kelly. “The Great Migration: Creating a New Black Identity in Los Angeles.” KCET. N.p., 15 Feb. 2012. Web. 09 Jan. 2017. https://www.kcet.org/history-society/the-great-migration-creating-a-new-black-identity-in-los-angeles.